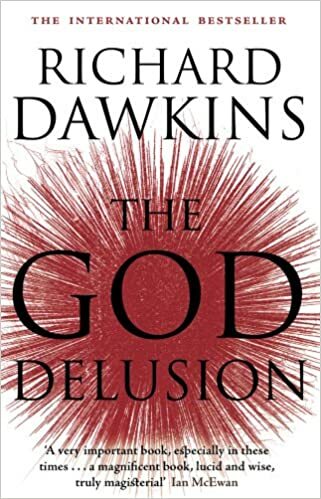 A few days ago, a scientist friend remarked that he was reading Richard Dawkins’ The God Delusion. What’s more, he was really enjoying it. It really spoke to him, he averred. This awkward conversational moment set me thinking once again about a topic that I’ve been pursuing on and off for the last couple of years: trying to get a hold of the reasons for importing evolutionary thinking into management thinking. It strikes me as odd when a firm can describe its ruthless annual cull of the weaker performers (as identified by colleagues through anonymous feedback mechanisms, which sounds a very fair and reasonable method to me) as ‘purposeful Darwinism’. Not just as odd, but also morally charged and strategically dishonest, as if ruthless pursuit of shareholder interest can be justified by the subliminal message that those under-performers – the weak! – are dull herbivores, contentedly fattening themselves up until something more leonine, in this case the go-getting manager – the strong! – comes along and scoffs them. Mind you, this week in politics has testified, among other, darker things, to the enduring image of the strong-man in the popular imagination.